Farmers have highlighted their concerns over the transport of raw milk from Northern Ireland to the Republic in the event of a 'no-deal' Brexit. It comes as the UK is granted a third country status, meaning it has met the necessary animal health and biosecurity assurances required to export live animals and animal products to the EU, allowing most agricultural trade to continue if a no-deal Brexit scenario were to happen. However, the agreement does not cover raw milk collected from farms in Northern Ireland, which is then transported directly to facilities in the Republic of Ireland. The Ulster Farmers’ Union (UFU) president Ivor Ferguson said: “It is encouraging trade would be able to continue in a no deal situation, however, as a third country it would be far from frictionless. However, Mr Ferguson says questions remain about the transport of raw milk. “It is our understanding the agreement does not cover raw milk collected from farms in Northern Ireland, which is then transported directly to facilities in the Republic of Ireland. “This would pose major logistical and financial problems on dairy farms here. We are seeking urgent clarity on this issue,” he said. It comes as the UK was recently granted an extension to Article 50 and the new date for leaving the EU is set for 31st October. But Mr Ferguson said it is 'crucial' that a no deal Brexit is 'avoided at all cost' as it will have 'catastrophic consequences' for farm businesses in Northern Ireland. “The extension gives politicians more time to agree a Brexit deal. 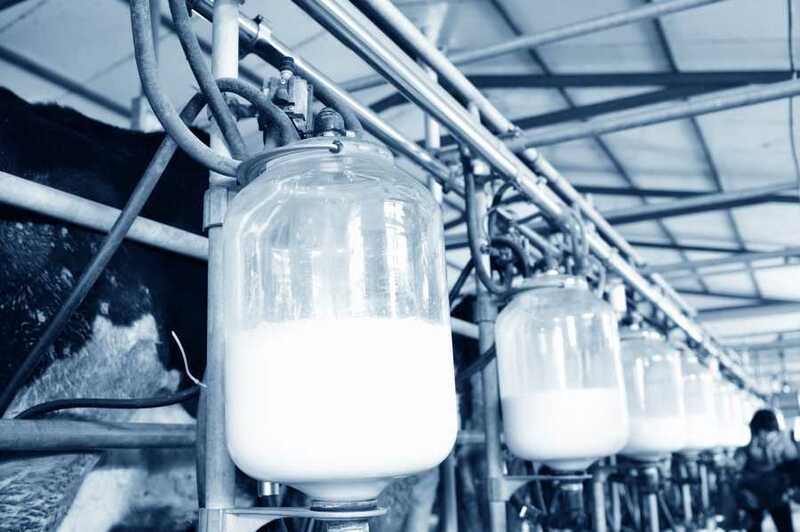 It also gives milk processors time to prepare no deal contingency plans, ensuring milk continues to flow freely and there is minimal disruption in the supply chain,” he said.